The mushroom is a fleshy, spore covered fruit. 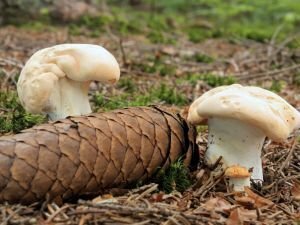 What the name "mushroom" brings to mind is actually a standard mushroom that has been cultivated, with a white top and a stump covered with gills on the underside. The most common types are white, but there are brown, black, purple, pink, yellow and cream ones. 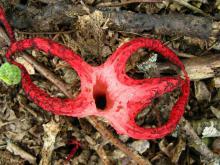 Most mushrooms - are commonly either edible and poisonous. 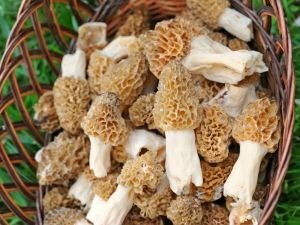 Of great importance in the identification of edible and poisonous mushrooms is whether they release juices with breakage, effects of injuries, smell, taste, touch of color, habitat, season of growth, etc. Tasting and smelling mushrooms also brings hazards due to different toxins and allergens contained therein. Overall, the identification can be done with the help of a local guide for mushrooms or a seasoned mushroom expert. 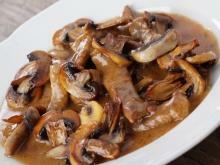 Mushrooms are high in water and therefore are low-calorie and suitable for people who want to reduce their weight. Mushrooms supply small quantities of mineral salts - depending on the soil in which they grow. Mushrooms contain large amounts of vitamin A, in the form of carotene, as well as decent amounts of vitamins C, PP, B1 and B2. An interesting fact is that mushrooms contain vitamin D, which is not normally found in green plants. Trace elements that dominate are phosphorus, iron, potassium and calcium. Mushrooms are a good source of protein, which, because of the significant indigestibility of mushrooms, we absorb only 60% of. They contain nutritious citric, tartaric, phosphoric and malic acid. 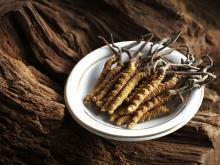 They also contain enzymes, aromatic colorants and extract substances. 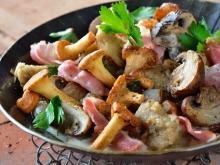 Mushrooms and figs contain benzaldehyde - a strong anticancer agent. Generally recognized and described, there are about 12, 000 species of mushrooms. Many species of mushrooms seemingly appear to grow overnight. In fact, for all of them, growth takes several days and then they reach their primary form, although they grow faster when they can absorbe liquids. Edible mushrooms. Edible mushrooms are used extensively in many cuisines such as Chinese, European and Japanese. Although it is commonly believed that mushrooms have little nutritional value, many species are high in fiber and provide vitamins such as thiamine, riboflavin, niacin, biotin, cobalamin, ascorbic acid. Although not a significant source of vitamin D in general, some mushrooms can become significant sources after exposure to ultraviolet light, although it darkens their skin. Mushrooms are also a source of some minerals, including iron, selenium, potassium and phosphorus. The most popular mushrooms edible are from the so-called Agaricus bisporus, which are usually considered safe for consumption, because they are grown in controlled, sterilized environments. Some varieties of Agaricus bisporus are grown commercially as Biały mushrooms and Krimin portabelo. 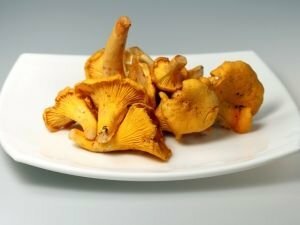 Other cultivars that are available are shiitake, maitake, oyster and enoki. There are several types of mushrooms that are poisonous, and although some resemble certain edible species, consuming them could be fatal. Picking mushrooms in the wild is risky and should not be done by people who have no expertise in their identification. 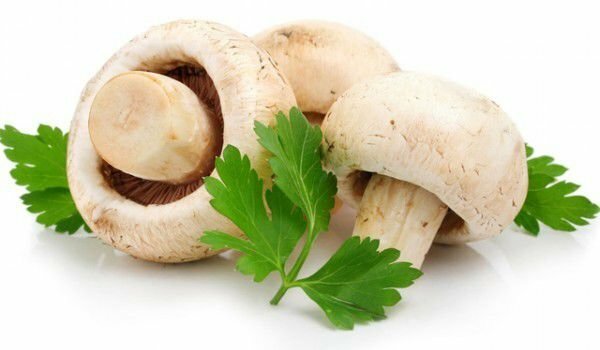 Agaricus bisporus contains carcinogens called hydrazines, however, these carcinogens are destroyed by moderate heat when cooking. Toxic mushrooms. Of great interest in the chemical properties of mushrooms is the fact that many species produce secondary metabolites that render them toxic and mind altering. Although there are only a small number of deadly species, some toxic fungi can cause particularly severe and unpleasant symptoms. Psychoactive mushrooms. mushrooms with psilocybin have hallucinogenic effects. They are known as "magic mushrooms" and are available in stores in many parts of the world, although in some countries, their sale is illegal. The consumption of these mushrooms causes hallucinations, these experiences may continue for some months after that. Because of their psychoactive properties, some mushrooms of this kind have played a role in folk medicine in some countries where they were used to perform mental and physical healing. Psilocybin mushrooms are not the only psychoactive mushrooms. 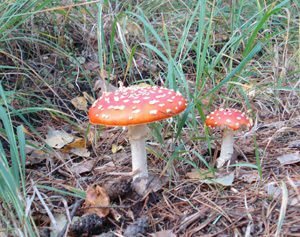 Amanita muscaria is also of this kind, in which the active ingredients are ibotane acid mastsimol. 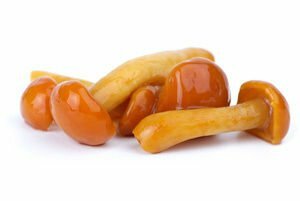 Medicinal mushrooms. 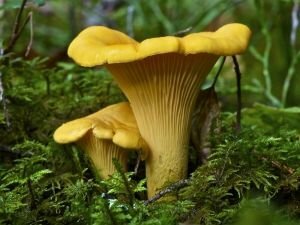 Currently, many species of mushrooms that have been used in Asian nations as a medicine for thousands of years are under intense study by etno- botanists and medical researchers. 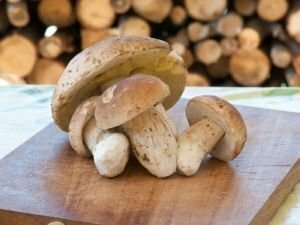 Maitake, shiitake, Agaricus blazei, reishi and chaga are among the types being investigated as a potential tool for cancer in antiviral defense and your immune system. In Europe and Japan, polysaccharide-K (under the trade name Krestin) is a chemical derived from Trametes versicolor - a mushroom that is approved for the treatment of cancer. Shiitake mushroom is a source of lentinan, which has also been approved in various countries, including Japan, as a treatment for cancer. In a 2009 study, studying the habits of eating of 2018 women, showed that women who consumed mushrooms have about 50% lower incidence of breast cancer. 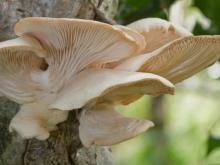 Mushrooms, like oysters are a natural source of lovastatin, a widely used drug for lowering cholesterol. Buy only from authorized mushroom places and shops, because as you know the health risks are lower. They must be fresh, with tight young flesh. Note that mushrooms are a highly perishable product. In normal conditions, they deteriorate easily and form hazardous to the body substances. Store fresh mushrooms in the refrigerator for up to a day or two. If you have dried mushrooms, retain their pleasant flavor by placing them in sealed jars or cans. Store dried mushrooms in a dry place at nearly normal room temperature. General rule before treatment is to wash the mushrooms thoroughly under cold running water. For larger mushrooms, it is good to cut the lower, tougher part of the stalk because it is unfit for consumption. Mushrooms can be eaten grilled, steamed, fried or boiled. Their use in cooking is very wide reaching - added to fruit and meat dishes, salads, and eaten alone only slightly seasoned. During the processing of culinary mushrooms, follow two basic rules – the plate or must be at a very high temperature and they must be cooked until browned. You can cut them to any form you wish, as long as you work with a sharp knife. Smaller mushrooms, you can leave whole. 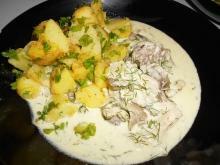 Different types of mushrooms can be cooked together without any problem. 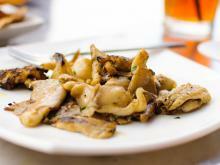 The best way to Sauté mushrooms is in olive oil or butter. When exposed to high temperatures, they release the water they contain. Continue processing until the water has evaporated. Once they soften and become golden, you can optionally add a little red wine. 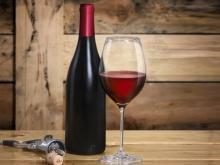 When the wine is halved, add salt, rosemary, parsley, pepper and onions. 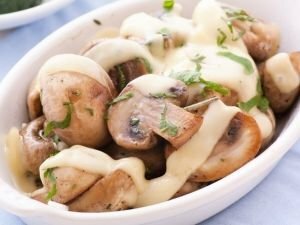 If you want to add mushrooms to a salad, stew, pizza or any other dish, we recommend sautéing them in advance and adding them at the end of cooking the main dish. Do not expose them to prolonged heat treatment because they may literally dissolve in the dish. If you cook mushrooms in a pan, do not put too much of them in. When there are too many, their temperature decreases, which is a prerequisite for improper handling. Older mushrooms are great for cooking on the grill. Sprinkle them with oil and seasonings as desired and bake them until ready. They can be filled with cheese if desired and lightly toasted. Follow the rule that mushrooms are flavored with spices such as meat and vegetables. 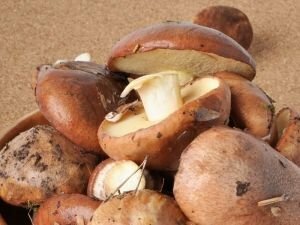 Most varieties of mushrooms contain selenium, which is extremely useful for the bladder. 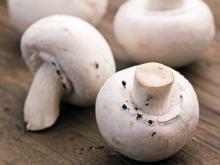 A study done on mice showed that white mushrooms tend to increase the body's immunity. Because they contain large amounts of antioxidants, mushrooms prevent cancer, an insidious disease. It is believed that mushrooms are one of the best foods for people suffering from neurological disorders. They help to reduce calories, they do not contain cholesterol, while providing the body with a number of valuable substances. Mushrooms stabilize blood sugar levels and slow the activation of insulin. Despite their beneficial properties, mushrooms have many hidden health risks. Poisonous mushrooms can cause very serious consequences, and in some cases - even death. It is important to know that edible mushrooms also pose health risks, especially if they are not stored or prepared properly. Some people can not handle their processing and that causes stomach discomfort.